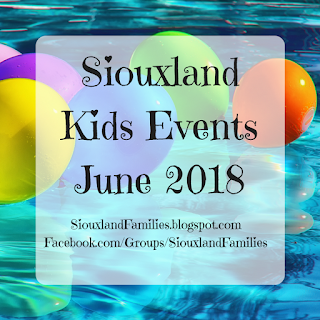 The Sioux City Public Library does a fun program every summer to get kids excited about reading and visiting the library, and their 2018 program with a theme of "Libraries Rock" is sure to do that! For kids entering pre-K through 5th grade, the reading program is based on visiting the library 4 times over the course of the summer. On their first visit, kids get to choose between individual disposable library bags or one reusable library bag per family. This year's bag features the 2018 "libraries rock" theme. 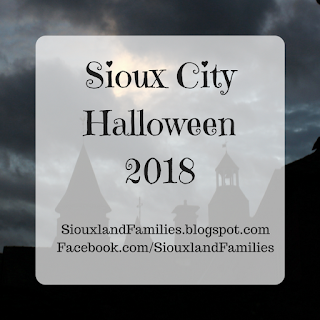 On their second and third visits, kids can choose something out of the prize basket, which usually has a variety of toys that go with the theme, plus coupons for free treats at restaurants. Then, on their 4th visit, kids can choose a free book to keep! The teen summer reading program is also based on visitng the library four times during the summer. On their first visit, they get to choose a bag like the kids. On the second visit they get to choose from the teen prize basket. And on the third visit they get free movie tickets! Teens also get to choose a free book to keep on their 4th visit. Kids and teens in PK-12 can fill out reading logs which can be turned in once full, after 2.5 hours of reading. 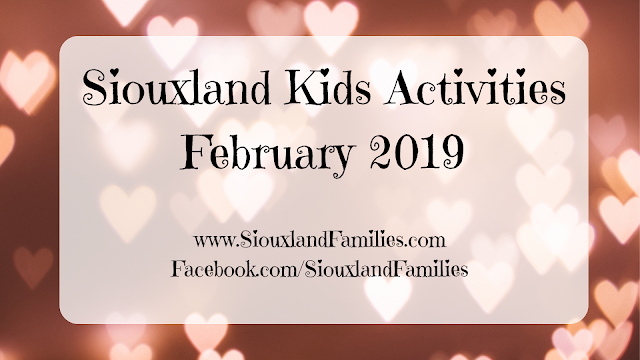 Each reading log then counts as a raffle entry, and there is no limit on how many reading logs each kid or teen can complete. At the end of summer, the library will draw one log out, and one lucky reader will win a karaoke machine! Adults even get to join in the fun this summer at the library! The Sioux City Public Library is participating in PBS's Great American Read Program. PBS is trying to find America's favorite book, and has narrowed it down to 100. The next step is asking library goers like us all over the country to vote through our local libraries for our favorite book from that list of 100 that we have read each month all summer. And each month that you participate, you will be entered in a drawing for "literary goodies." There are tons of great books on the list, plus new ones (to me anyway) to discover, so it should be a fun list to choose from.